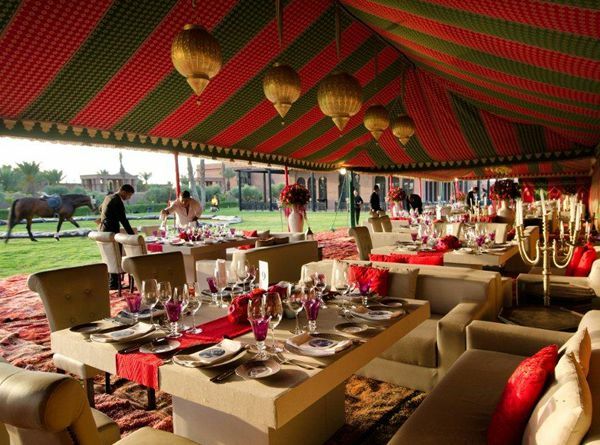 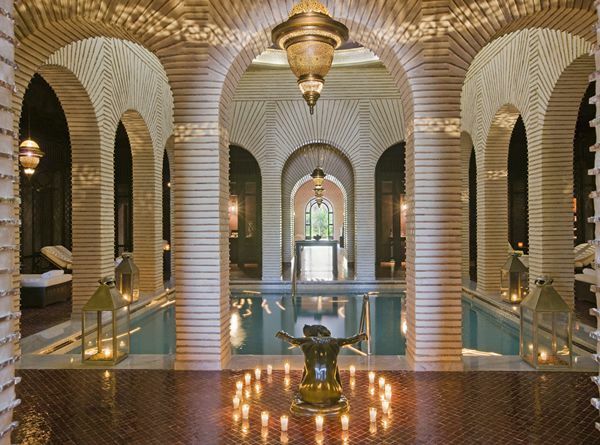 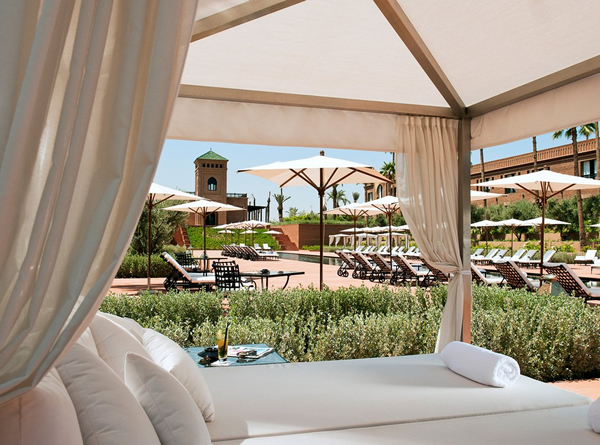 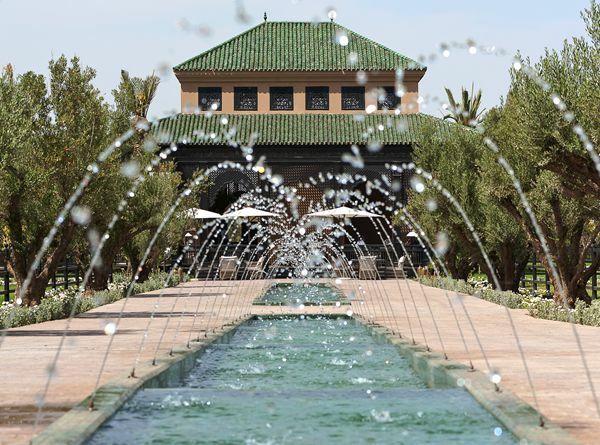 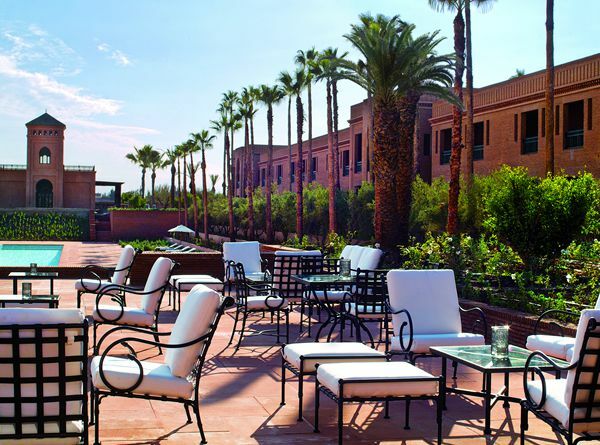 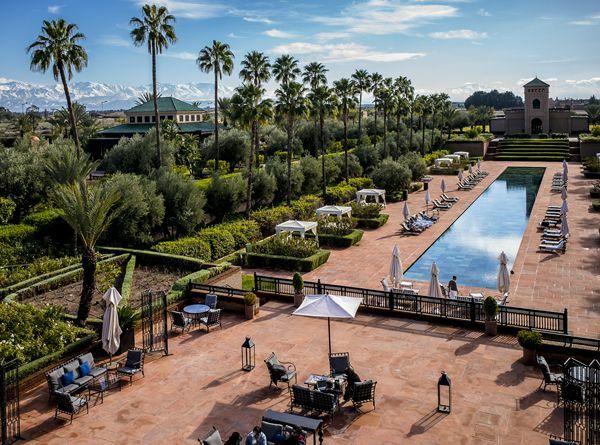 5-star Selman Marrakech is a truly divine and charming family property. 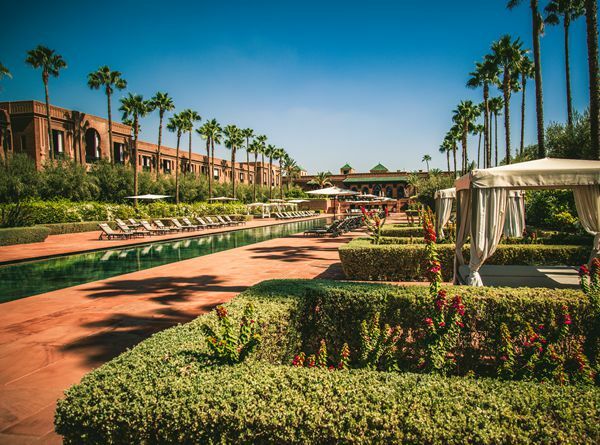 Its lavish design orchestrated by the famous designer Jacques Garcia and spacious manicured grounds provide the perfect setting for ultimate relaxation and magical romance. 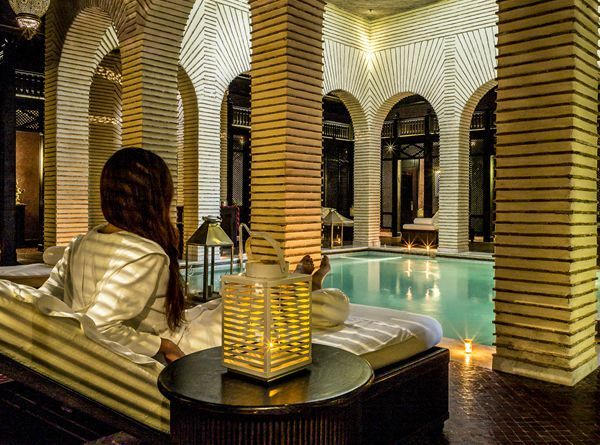 The hotel features a 80 meter outdoor pool and a stunning spa “Espace Vitalité Chenot” offering the most incredible treatments and massages that will take your relaxation to new levels. 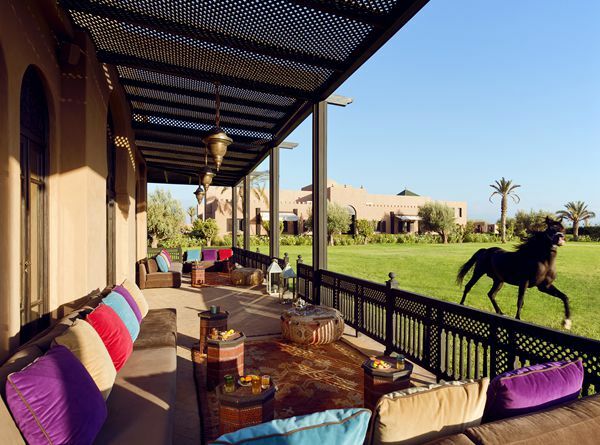 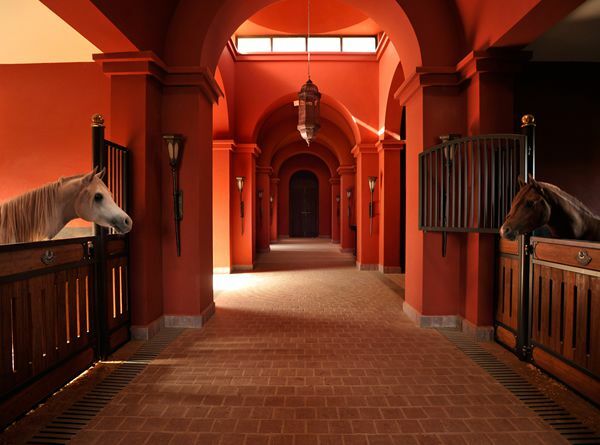 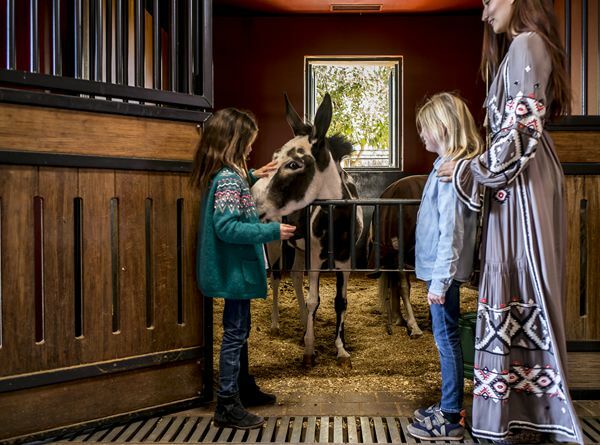 The horse stables located in the hotel gardens breeds thoroughbred Arabian horses which can be marvelled at as they roam in the paddocks. 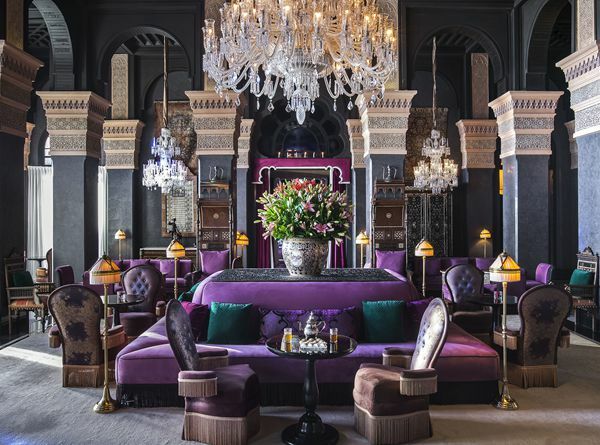 ‘Le Selman’ restaurant is the hotel’s ultra-chic dining venue offering gastronomic international cuisine and ‘Assyl’ Restaurant is inspired by Ottoman decadence and serves mouth-watering Moroccan cuisine. 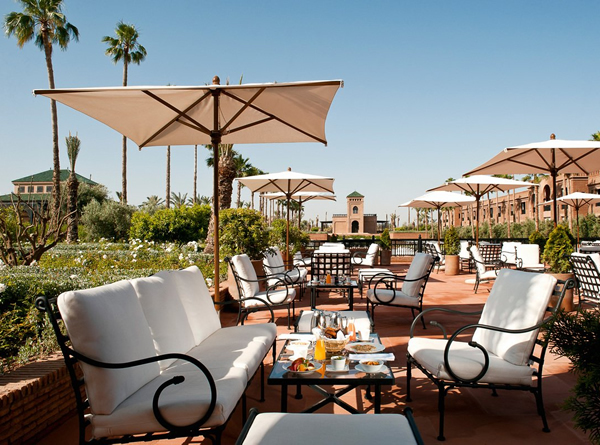 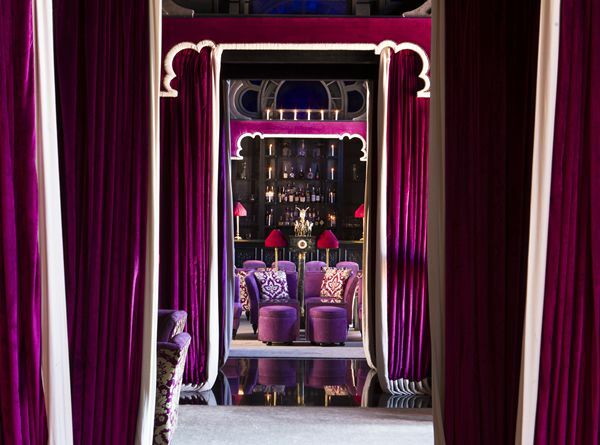 Selman Marrakech is a blissful escape where luxury, pampering and impeccable service are of the highest priority. 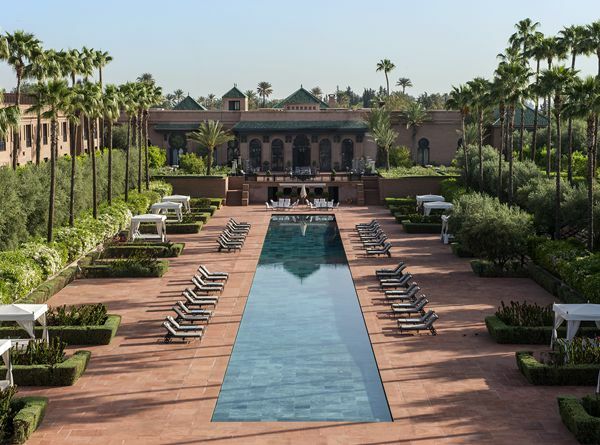 This property is close enough to the centre of Marrakech for guests to easily experience the magic of the city, yet just far enough from the centre to feel that the hotel is in a world of its own. 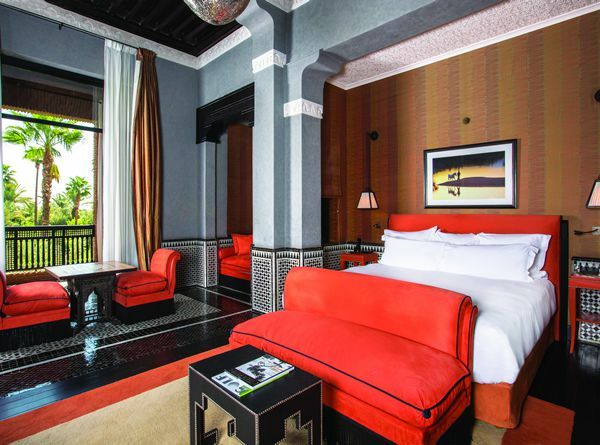 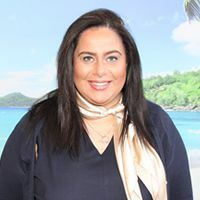 The hotel not only features 55 exquisitely designed rooms and suites but also 5 one and two bedroom villas,, which are set apart from the main hotel,enhanced by private heated pools and 24 hour personal butler service. 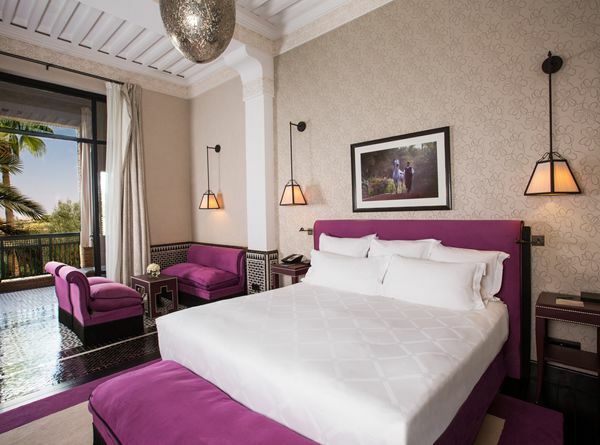 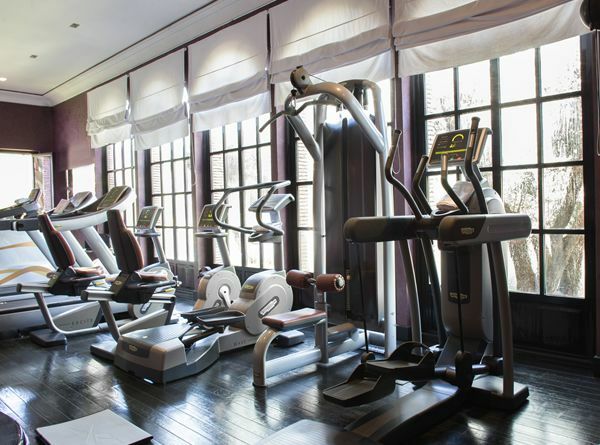 All rooms are equipped with luxurious amenities including a private balcony or terrace, Free WiFi, HDTV, designer toiletries, bathrobes, hair dryer, safe, signature bedding and more.